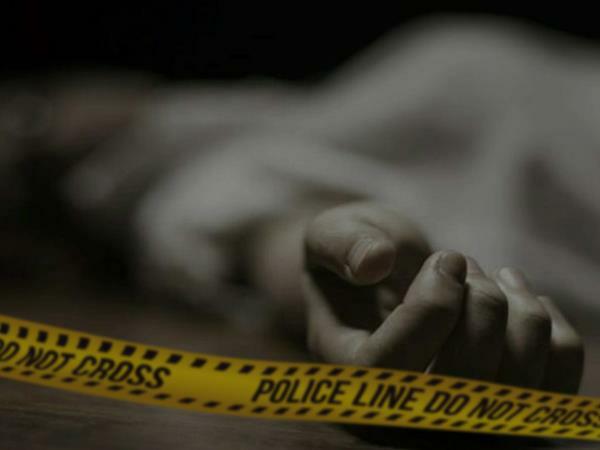 Srinagar, Feb 8: A retired employee of Power Development Department (PDD) died after he fell into a deep under construction drain in Srinagar on Friday, official sources said. They said Ghulam Mohiuddin, a retired PDD employees, suddenly slipped and fallen into a deep drain at Faizabad Colony, Nowgam in city outskirts today. However, a neighbor witnessed the incident informed others in the area. The body was later recovered from the drain, they said adding people protested against the contractor and concerned department for keeping the main-holes open. The contractor has recently started construction of the drain in the area.